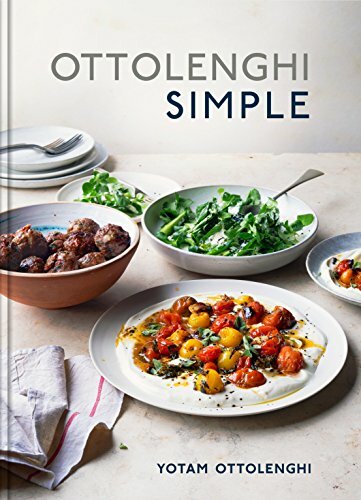 This week, we're excited to welcome Alon Shaya to SALT + SPINE, the podcast on stories behind cookbooks. 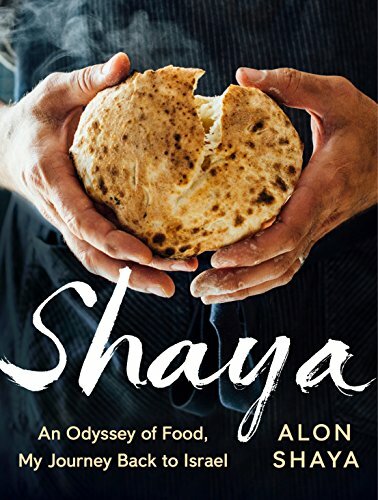 Alon is the author of cookbook-memoir Shaya: An Odyssey of Food, My Journey Back to Israel. 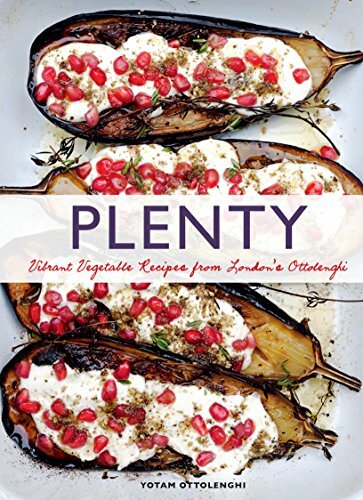 Alon was born in Israel and, in his bio’s words, “raised on Cheesesteaks” in Philadelphia. 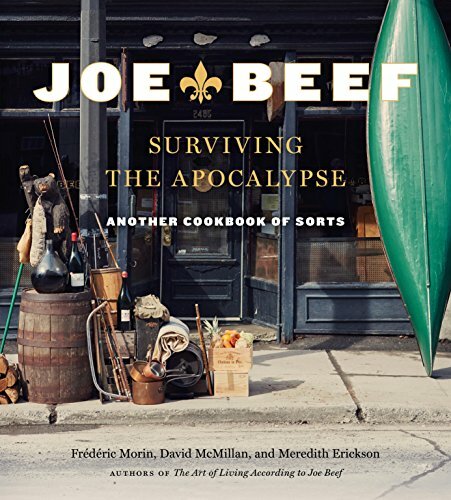 He’s the five-time James Beard nominee who started and oversaw three restaurants in New Orleans—Domenica, Pizza Domenica, and Shaya. In 2017, Alon founded Pomegranate Hospitality—we’ll talk about what led to its creation in the second part of our interview—which this year, opened restaurants in New Orleans and Denver. 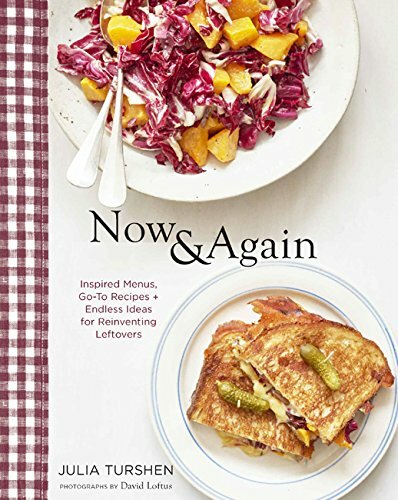 It’s a moving and page-turning cookbook loaded with 140 recipes that take you from Israel to Italy to New Orleans and back again. You’ll find a Roasted Chicken with a homemade Harissa along with Lobster Green Curry and Crab Cakes with Preserved Lemon Aioli. There’s Red Beans and Rice and Za’atar Fried Chicken—followed by Ricotta Cavatelli with White Bolognese and Linguine and Clams Carbonara. 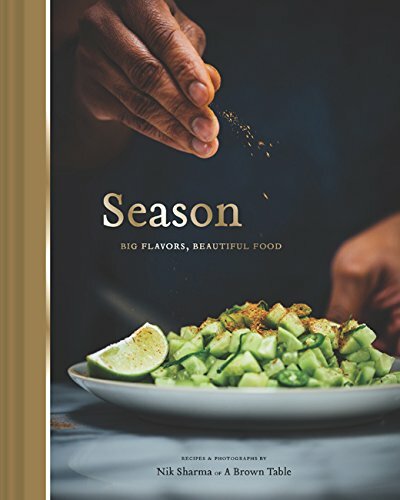 We sat down with Alon at San Francisco's The Civic Kitchen cooking school to talk about his first cookbook, serving food in New Orleans following Hurricane Katrina, how he responded to a major #MeToo moment in his restaurants, and his new mission-driven restaurant group Pomegranate Hospitality, which opened Safta (Denver) and Saba (New Orleans) this year. 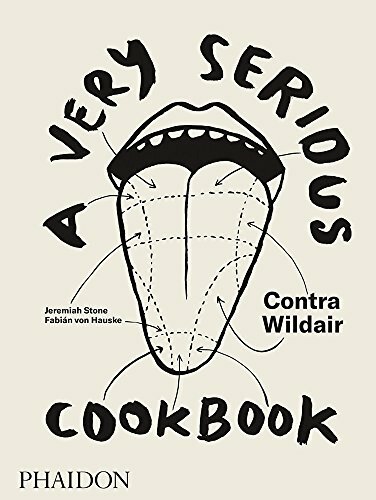 Fall 2018 Cookbooks Trends: simple books for home cooks that don’t sacrifice flavor & “fun format” restaurant books.